Police have confirmed that a body found in a Prince George's County park is that of former District of Columbia treasurer Lasana Mack. Mack's body was found Saturday in a park in Chillum. Metropolitan police said Tuesday that they suspected the body was Mack. Prince George's County Police confirmed Thursday that it was Mack following an autopsy. 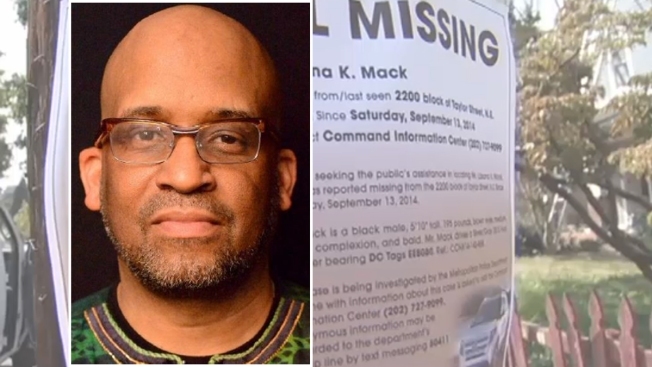 The 51-year-old Mack was found five days after he was reported missing Sept. 15. Police say the preliminary investigation has found no signs of foul play and that they believe Mack committed suicide. Mack served as treasurer from 2005 to 2012. He most recently was the founder and executive director of a non-profit financial company.